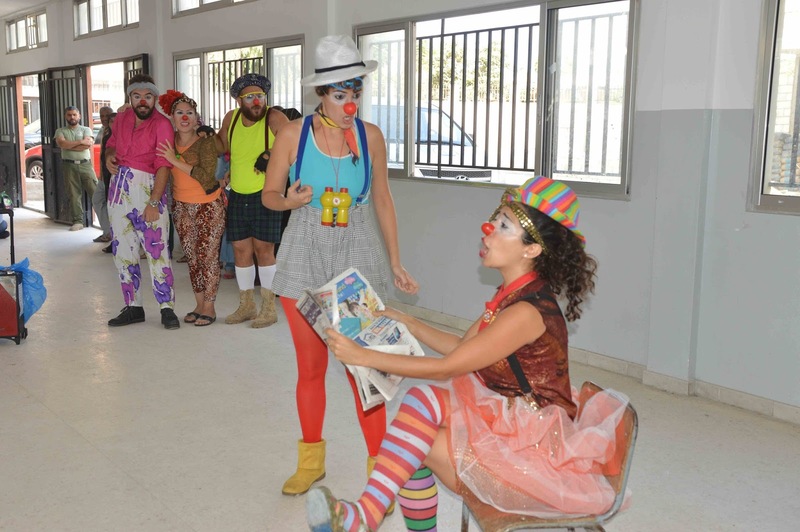 UN Habitat Lebanon has commissioned us ( the Clown Me In group) to perform in different public schools in Lebanon (supported by the ministry of Culture) – throughout the month of October and November 2015. The touring performance is specifically tailored to tackle the hand-washing and hygiene theme. 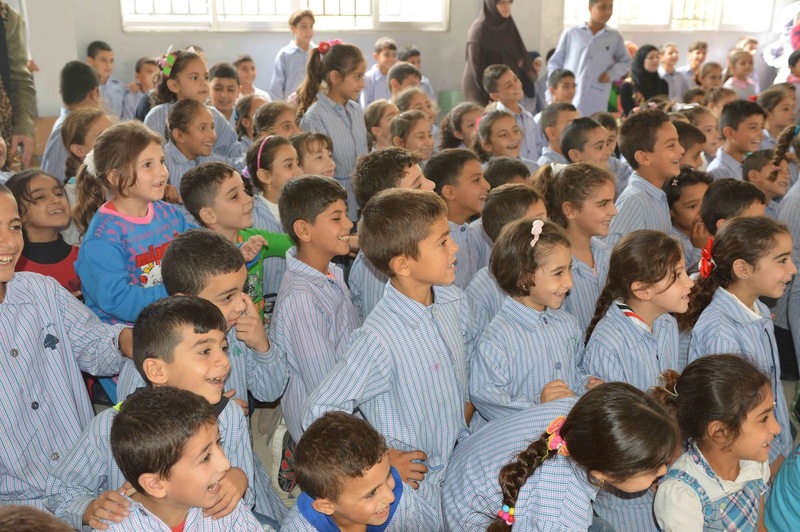 Sadly, this year, hygiene is one of the most important themes in Lebanon and specially among kids who are ( like everyone else) being exposed to all sorts of bacteria and skin diseases because of the excess of garbage on our streets and under our bridges. We are very humbled and thrilled to have been given this task. 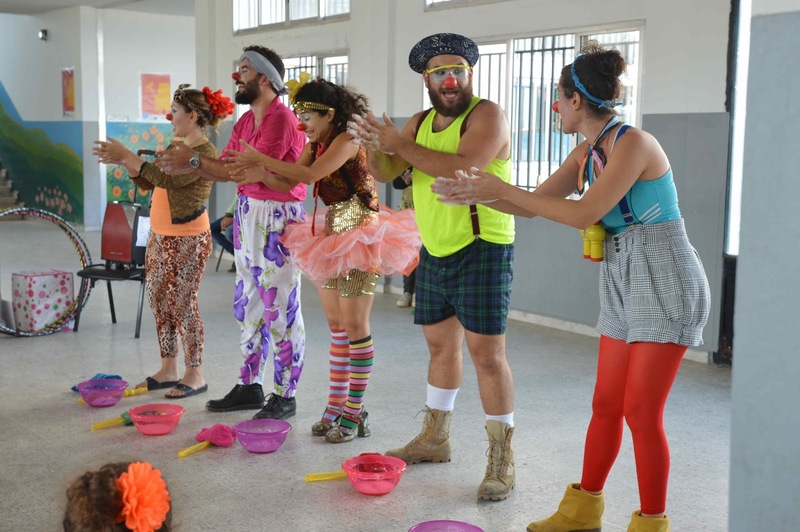 The clowns are having a lot of fun with the kids, laughing, playing, creating, dreaming and sharing precious moments. Clown Me In performances aim to make audiences laugh, they’re simple and soulful but also shed a light on social and cultural issues.